Please note change of venue: William Legge Room, Malone House, Barnett Demesne, Belfast, BT9 5PB. A multidisciplinary day for doctors, nurses, physiotherapists, psychologists and health and safety professionals in Northern Ireland and Ireland, with an interest in occupational health. - Professor Anne Harriss - Good work: how do we know? The cost to attend is £45 for SOM members, £80 for non-members. Please note your membership discount will automatically be applied when you log in. 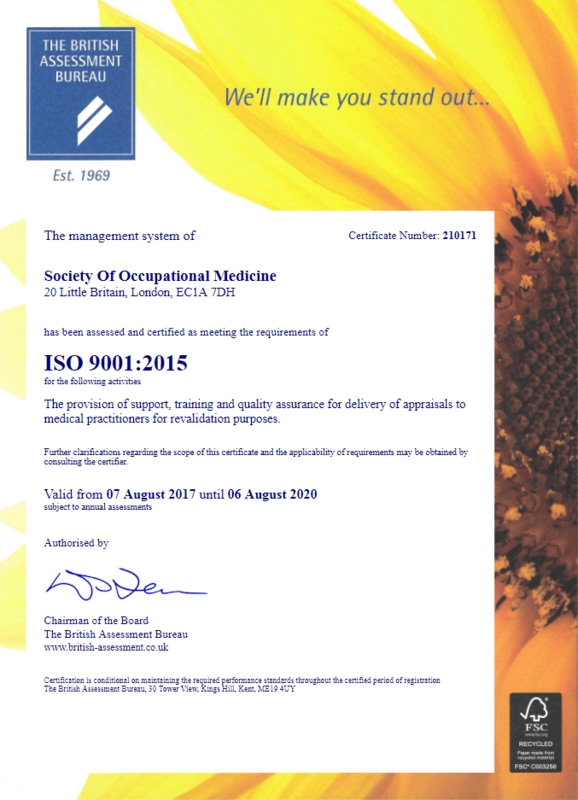 3.5 CPD points accredited by the Faculty of Occupational Medicine.